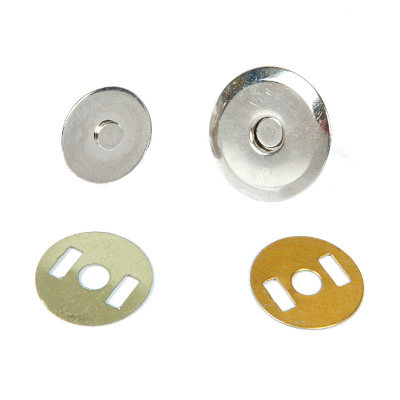 These magnetic closures are suitable as magnetic closing of handbags or standard bags.  The closure diameter is 18 mm. 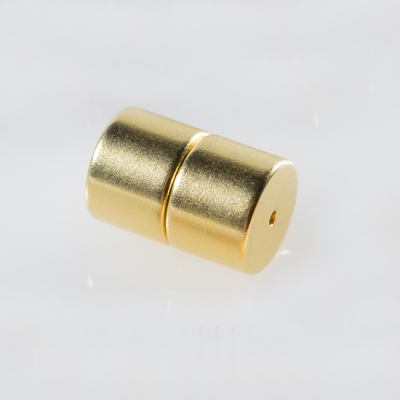 Magnetic closures for bracelets and other jewels consist of two very strong neodymium magnets with the diameter of 8 mm and the height of 6 mm.